At around 2:00 a.m. 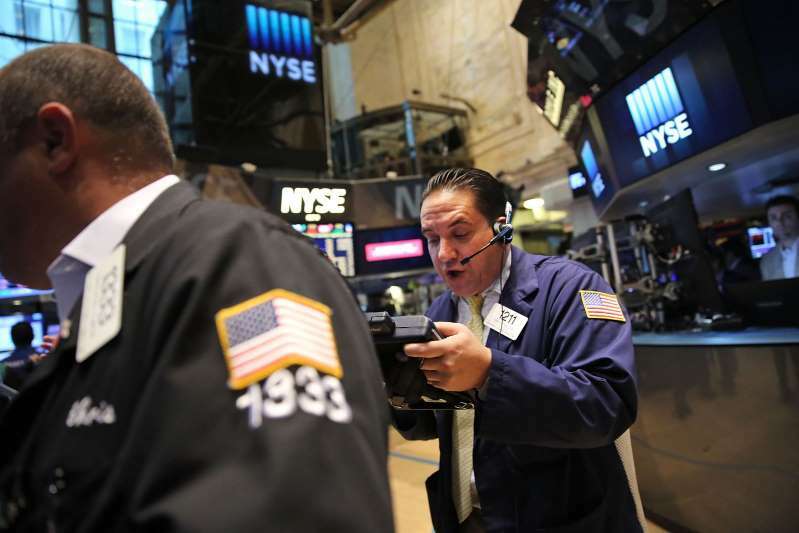 ET, Dow futures were up 19 points, indicating a positive open of more than 18 points. Futures for the S&P and Nasdaq were both slightly lower.